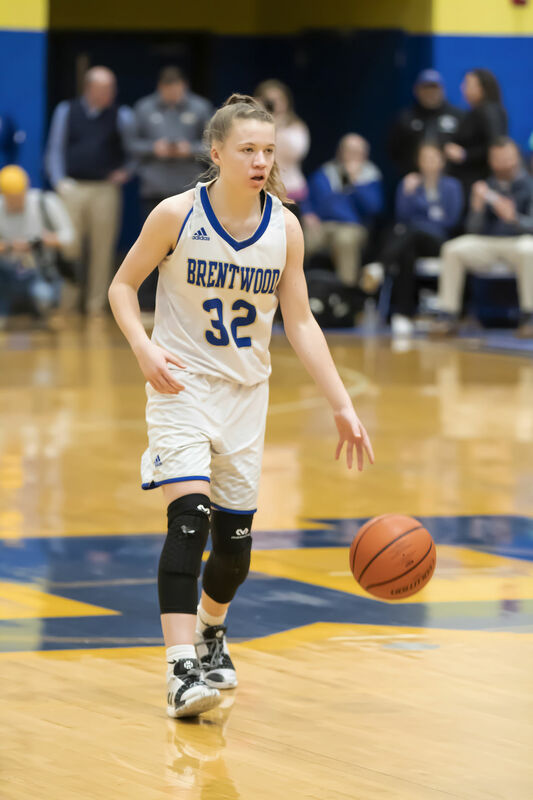 Page’s Faith Wilken has been named the Main Street Preps2018 Williamson County girls basketball Player of the Year, headlining a talented group on the All-Williamson County girls basketball team. Ravenwood’s Mariska Harris was also named Coach of the Year. Wilken averaged 18 points, nine rebounds and four steals per game, leading the Lady Patriots to a 29-5 overall record, a third-place finish in the D11-AAA tournament and an appearance in the Region 6AAA semifinals. Wilken was named the D11-AAA MVP and was also named to the all-region team. Other finalists included Ravenwood’s Jaz Harmon and GCA’s Anna Smith. 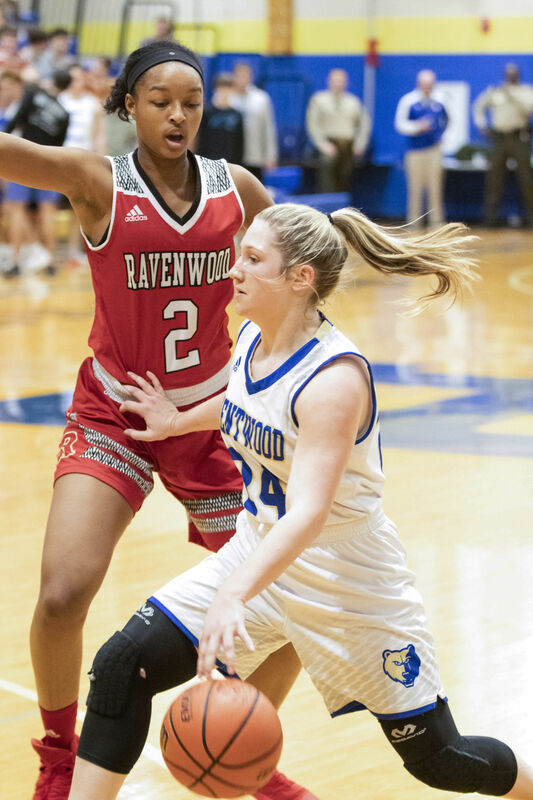 Although Harris resigned as the coach of the Lady Raptors shortly after the region tournament, she guided Ravenwood to a 17-13 overall record, a runner-up finish in the R6AAA tournament and a second straight appearance in the state sectional round. Other finalists included Page’s Ron Brock and Brentwood’s Myles Thrash. Grace Christian's Audrey Sanders celebrates a made basket during Saturday night's D7-A Championship game against RePublic. Click below to check out schedules, scores and standings for Battle Ground Academy.